Caring for a pet is sometimes viewed as a childhood rite of passage, but there’s much more to the experience than just learning responsibility. Experts say a child’s emotional, cognitive, physical, and social development can be enhanced through interaction with a family pet. Studies continue, but the effects of family pets on children was heavily researched by developmental psychologist Gail F. Melson in 2003. Melson looked at literature on child-animal relationships and found that children who had pets were better able to understand biology and children who could turn to pets for unconditional emotional support were less anxious and withdrawn than their peers without family pets to turn to. Data from a small study conducted by researchers at the Cummings School of Veterinary Medicine at Tufts University reported that adolescents who had animal experience were more likely to see themselves as important contributors to communities and more likely to take on leadership roles. 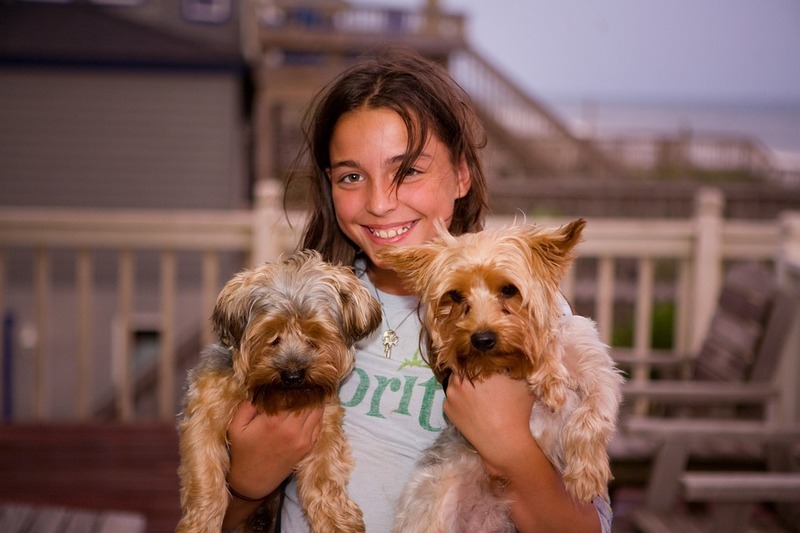 Pets also can help children develop into well-rounded individuals. Playing with a pet requires children to engage in physical activity and can help stimulate motor skills. An English study conducted in 2010 and published in the American Journal of Public Health found that children from dog-owning families spent more time in light or moderate to vigorous physical activity and recorded higher levels of activity counts per minute than kids whose families did not own a dog. Pets may help with allergies and respiratory ailments as well. A 2012 study by the American Academy of Pediatrics discovered that children who have early contact with cats and dogs have fewer respiratory infections and ear infections and need shorter courses of antibiotics than children who have not had contact with pets. A study from Dennis Ownby, MD, a pediatrician and head of the allergy and immunology department of the Medical College of Georgia, found that having multiple pets decreases a child’s risk of developing certain allergies. He found that the children who were exposed to two or more dogs or cats as babies were less than half as likely to develop common allergies as kids who had no pets in the home. Pets also may foster social interactions, which can benefit children who are shy. Inviting others over to meet pets can help children make friends and find others with similar interests. Children may also confide in pets and develop their self-esteem. 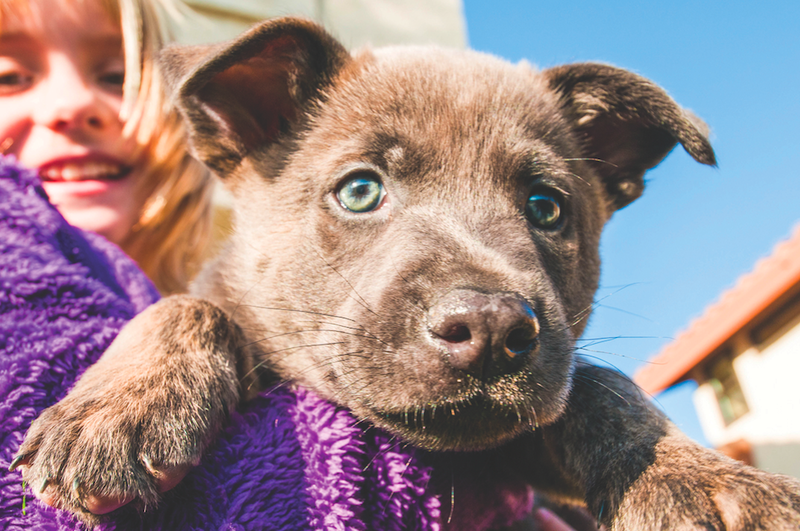 Studies have indicated that the type of pet a family has, whether it’s horses, dogs, snakes, etc., does not matter, as all companion animals have the potential to benefit children.